Mishawaka, IN, (August 24, 2018) VRI — A veteran shot himself yesterday in the parking lot of the VA Health Care Center in Mishawaka -- dead from an apparent suicide. This is an issue that impacts people and families every day. 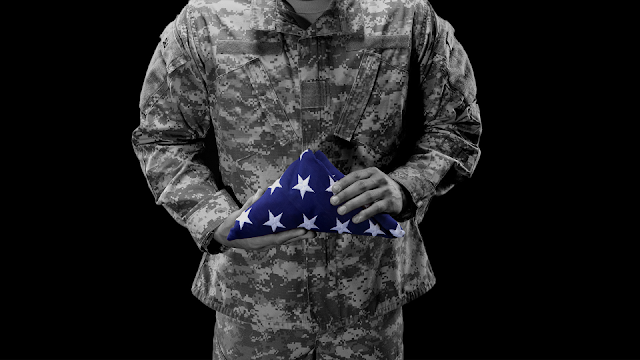 In our country, 22 veterans commit suicide every day. That's one every 65 minutes. One local vet says that's one too many, and that's why it's important to know that there are services in our area that can help. Kent Laudeman, a Vietnam veteran, knows firsthand what's it's like being exposed to situations that can contribute to mental health issues. “In the service when you’re deployed, I don’t care if you’re a transporter of anything like that, you’re going to experience things you never thought you would experience in your life,” said Laudeman. When he returned home after the war, he had a family and found work. He says he's one of the lucky ones. “When you’re by yourself you can get pulled back in to those negative kinds of experiences, and that’s what’s going to contribute to someone spiraling down having thoughts of suicide,” said Laudeman. Laudeman says while some people can handle being back, others can't. 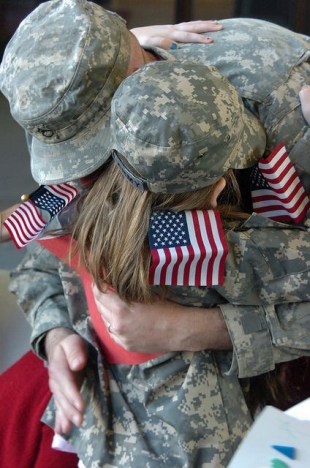 He says veterans shouldn't be afraid to ask for help, and relatives, friends, and even strangers should recognize when things don't seem right. He says that the first step and by talking to someone and you could start to move forward. Again, if you or someone you know is suffering from PTSD, depression, anxiety, and other mental health issues, don't be afraid to ask for help. 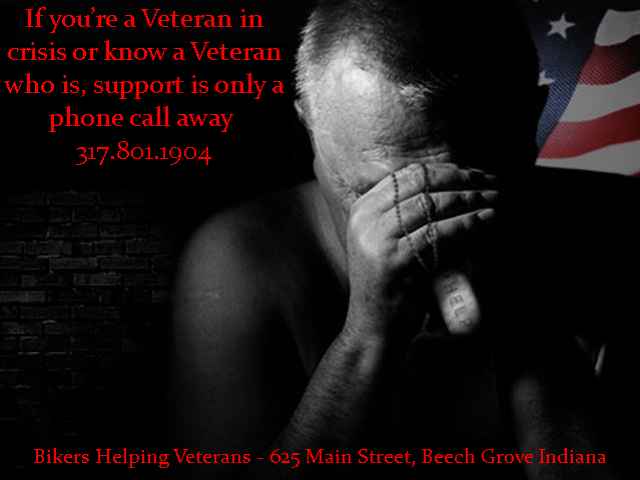 You can contact the Veterans Crisis Line at 1-800-273-8255 and Press 1. The Suicide Prevention Lifeline is 1-800-273-TALK (8255). 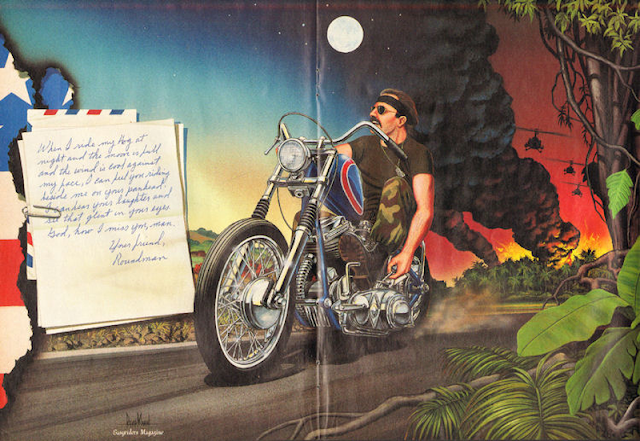 The Bikers Helping Veterans program of Indiana has a direct line where you can contact a veteran directly to talk. Their number is 317-801-1904 and is answered day or night.